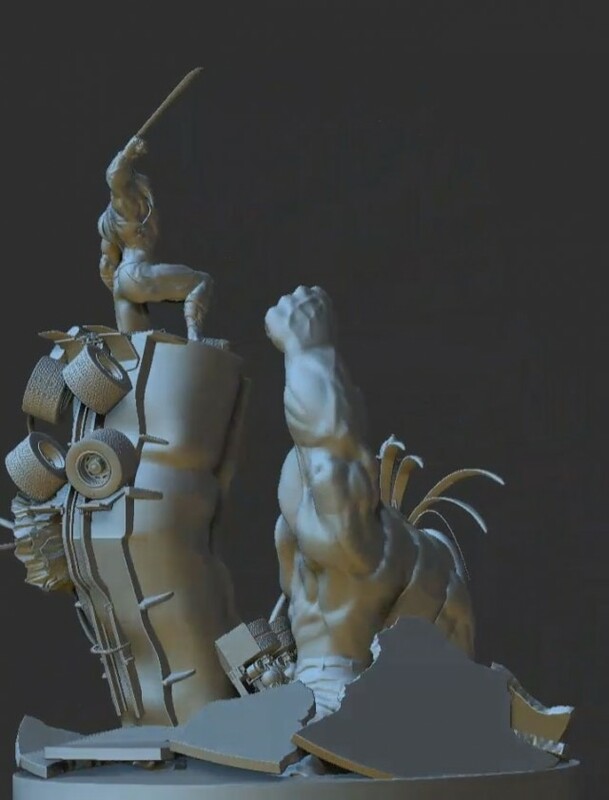 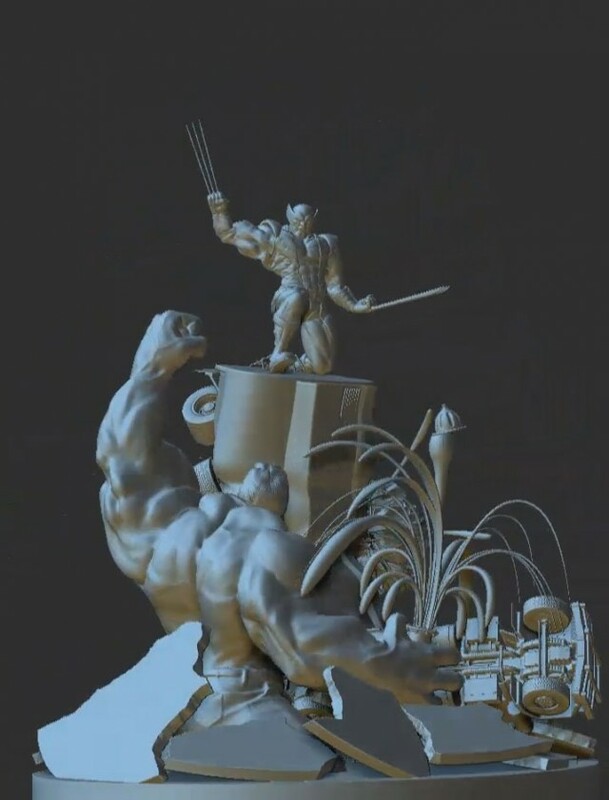 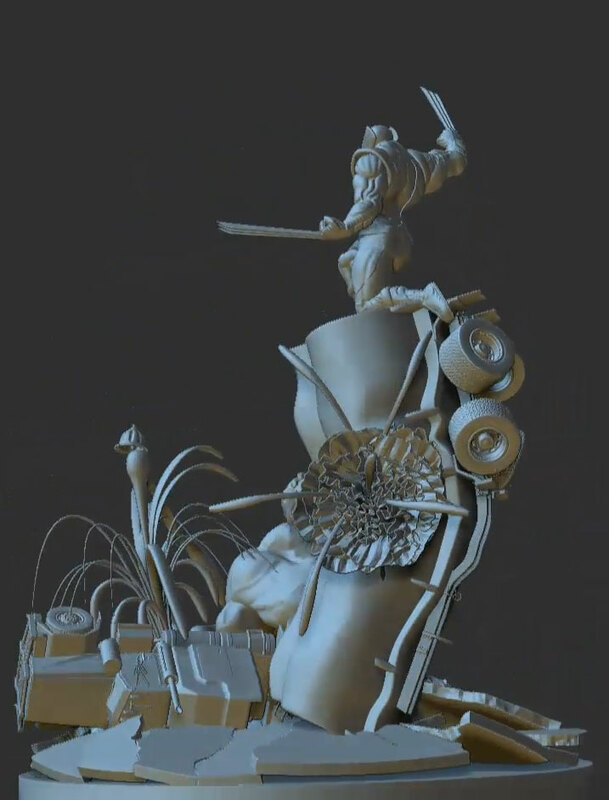 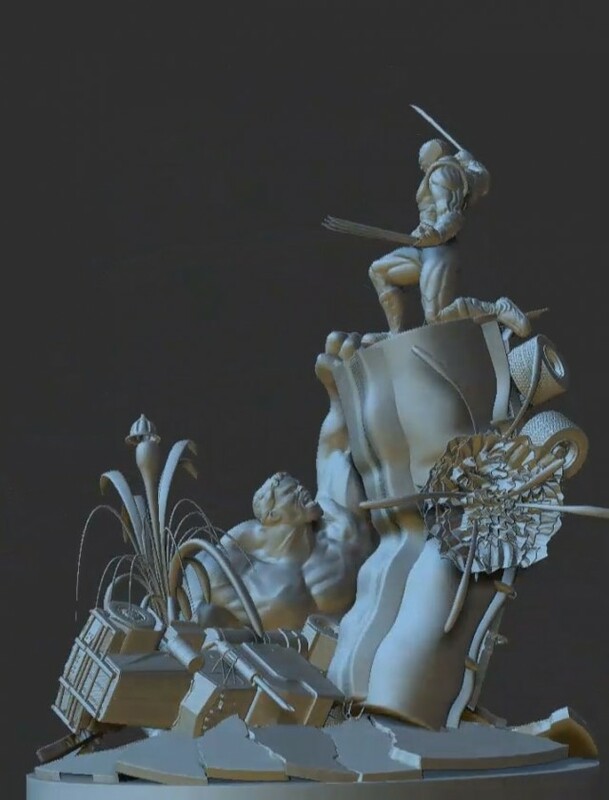 The Hulk and Wolverine were portrayed here as 3D character models. 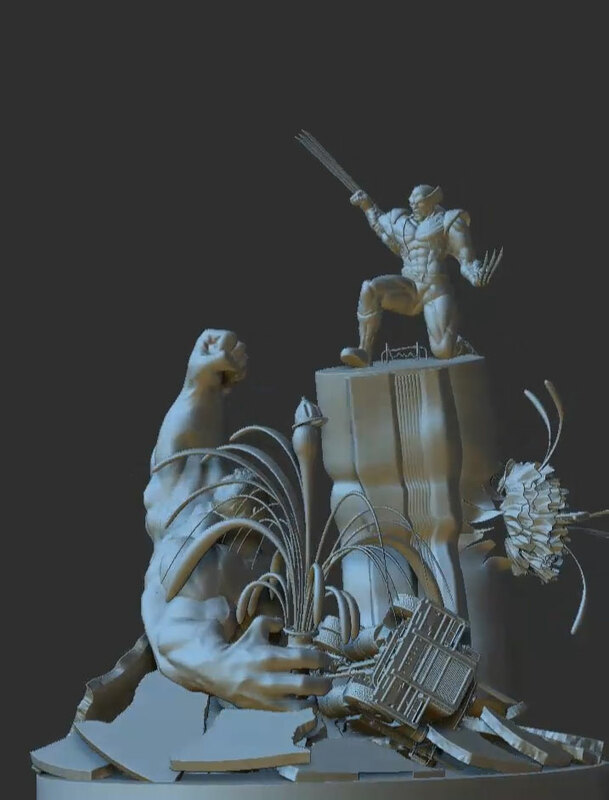 Parts of this virtual sculpture were 3D printed to make moulds for creating these superheroes from confectionery. The UK Pastry Club made use of these for their entry to the Coupe Du Monde world cup of pastry making. 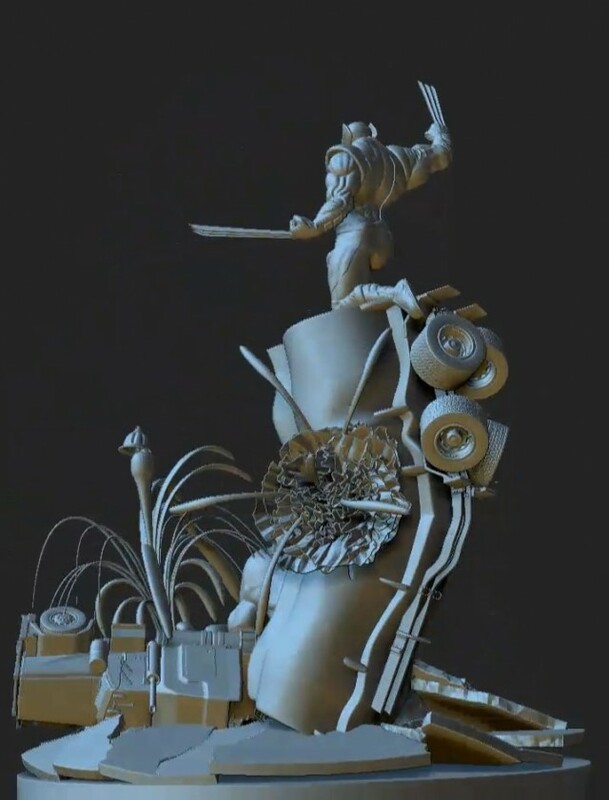 We’re proud to have this as part of our Zbrush portfolio. 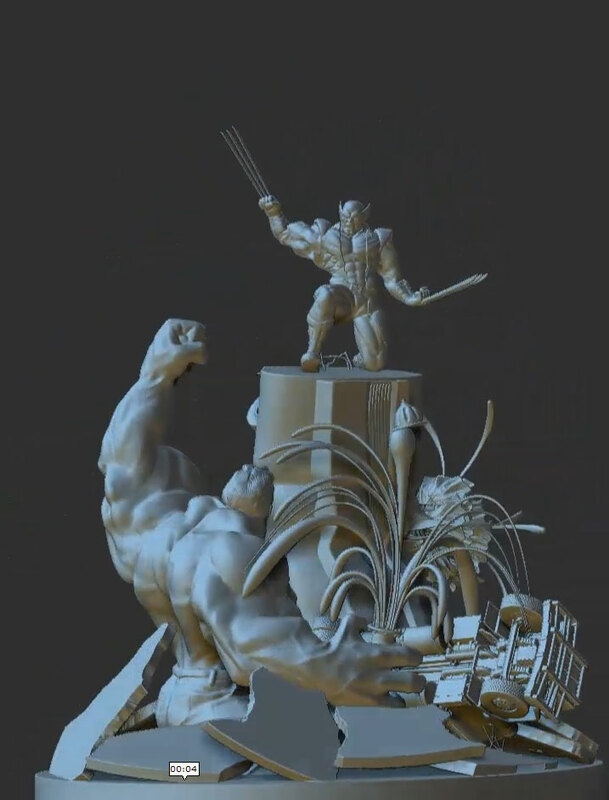 3D Modelling of Hulk and Wolverine from 3D Imaging UK 3D Animation on Vimeo.